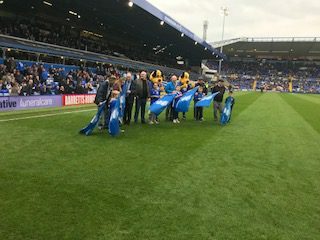 Six families were chosen as runners-up in the ‘Kids Need Both Parents Grandparents Day’. The flag bearers were Jayde, Mark, Caiden, Mick, Zain, Dennis, Adam, Jayden, Sarina, Colin, Eliot Steve and Matilta. 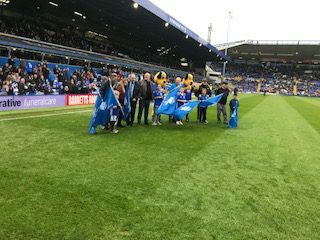 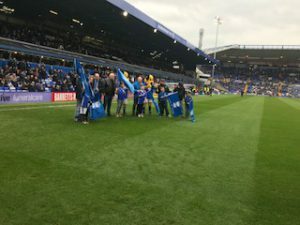 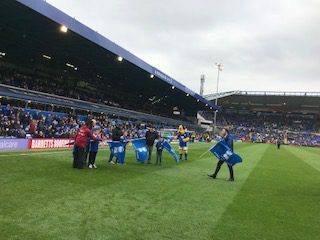 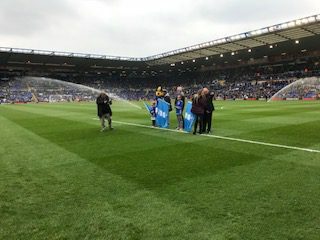 It was an exciting opportunity for Grandparents and their Grandchildren to form a guard of honour and stand on the pitch at St. Andrews to see the players walking out of the tunnel.